Seller says bring an offer! Don't miss out on this dreamy home.As the gate states "Welcome Home". 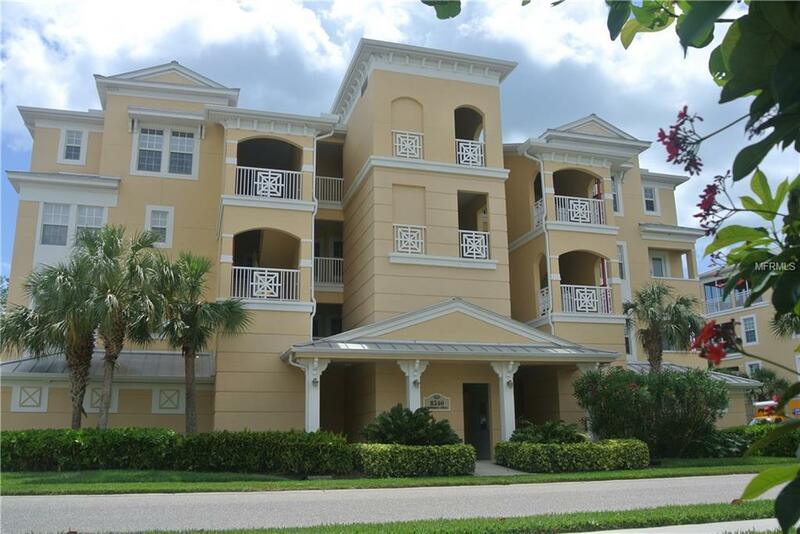 This condo reflects coastal Florida living at it's very best. This 2 bedroom +Den, 2 bathroom is all you need to begin living in this unique resort style residential haven. The FURNITURE and ACCESSORIES are all included. This home is TURN KEY and ready for you to move right in. Enjoy a year round or destination vacation healthy lifestyle with tennis/pickle ball courts, Indoor Fitness & Wellness center, game room with card/pool tables. The Clubhouse offers dining, catering kitchen, social lounge for large parties or intimate get togethers. Come see for yourself why YOU should be here. Additional Lease Restrictions Unit May Not Be Leased More Than 6 Times Per Year. A Copy Of Every Lease Must Be Sent To The Manager At Hammocks Clubhouse. Pet Restrictions No Pet May Exceed 45 Lbs. At Full Maturity. All Pets including Cats Must Be Leashed When Outside The Unit. No More Than Two Dogs Are Allowed in Any One Unit. Pets Are Not Allowed in Pool Area.